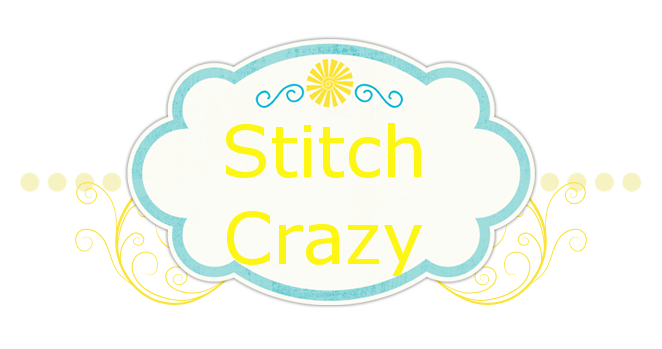 Stitch Crazy: A little Saturday night fun…. That means I got to start Oriental Dragon a day early and I won’t argue It has been fun so far, but I am only 200 stitches in. I am enjoying it so much more being on 14 count. So much so that I’m debating re-starting the HAED and doing it on 16 count. I know, it would be huge, but I ran it by the hubby and he thought it would be totally awesome! So I’m going to have to ponder that one, not to mention see if I can get fabby that size. And that might actually require some kind of stand. I also switched Coyote over to Aida and will be starting it over when it’s up for its turn again…. And where do I do all this thinking and stitching? Right here of course! Welcome to the best seat in the house! I watch TV Shows or movies on the laptop. Snacks and drink on the TV tray, heating pad and blankie, handy dandy lamp and stitch in total comfort! I love my little cave!! Oh, and everyone posts these TUSAL pics. And then I saw how they made all their orts into ornaments at Christmas time. And I adored that idea, even though I didn’t want to sign up for the TUSAL (Lord knows I can barely keep track of what day of the week it is!). So I started saving mine at the beginning of the year. This is almost all of them. There is a definite lack of SpongeBob Yellow, but the kitties can reach in this vase and get strings out. I recently found a bunch of S.Y. I keep it on the floor by my chair so when I snip I just drop them in. Jack Frost in regular and opalescent and Porcelain Opalescent. They are 25 and 28 ct Laguna. But I seem to do okay with this count on smaller projects, just not ones where there is a lot of confetti stitching or over 1. So that will be fine. This pic does not do these guys justice as they are absolutely gorgeous!! And 2 patterns that I have been wanting for awhile. Snowman Ala Round and Tiramisu. Tiramisu is in the color range of another stitch (even if it is celtic) that is on my list for the living room, and I think the pattern is totally cool. And of course I can’t resist Snowmen. So that is it for the weekend guys! I’m going back to my Grimm and Oriental Dragon. I hope everyone in blog land is having a wonderful, relaxing and crafty weekend! You got your snowman pattern. Are you excited to start it? Your corner looks comfy. Love the fabrics! If its easier and MORE enjoyable to use thr aida go for it. The Snowman Ala Round looks great. The fabrics are fantastic! Lucky you!